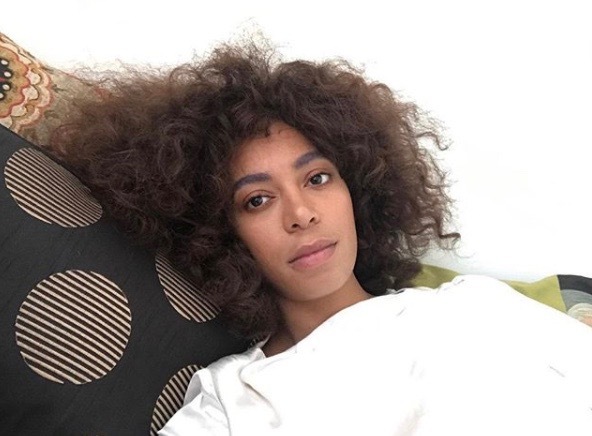 *Solange will head to Brooklyn later this month as the newest performer added to Brooklyn’s Afropunk Festival, to be held on August 26 and 27 at Commodore Barry Park. On Tuesday (Aug. 1), organizers announced that the “Cranes in the Sky” singer will headline night one on Aug. 26. The two-day-long festival also announced the addition of British singer Jorja Smith to the mammoth lineup, which features sets from major names in R&B, EDM and hip-hop including SZA, Anderson .Paak, Thundercat, Sampha, Kaytranada and more. Afropunk also announced its After Dark events following the festival, which include the annual Fancy Dress Ball at the Schimanski night club with special guest DJs still to be announced, the film festival Far Out Black, An Evening of Afro-Futurist Short Films at Trilok Fusion, and the comedy event Afro Comedy at Bedford Hall.